I have updated the POST-KOKEN SCORECARD to include the number of new decisions uncovered since July, 2012. The updated Post-Koken Scorecard can be viewed HERE. 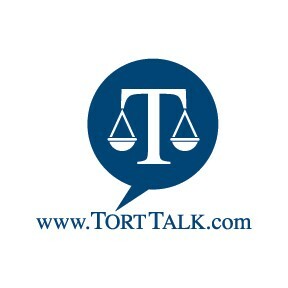 You can also always access the Tort Talk Post-Koken Scorecard (as well as the Tort Talk Facebook Discovery Scorecard) by going to the Tort Talk site at www.torttalk.com and scrolling down the right hand side of the blog and then clicking on the dates noted under the Scorecard titles. 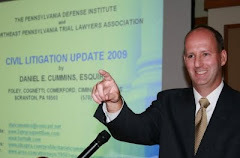 Hoping you can please continue to provide me with tips and cases regarding new Post-Koken decisions and Facebook decisions so we can all try to stay on top of these developing areas of civil litigation law.